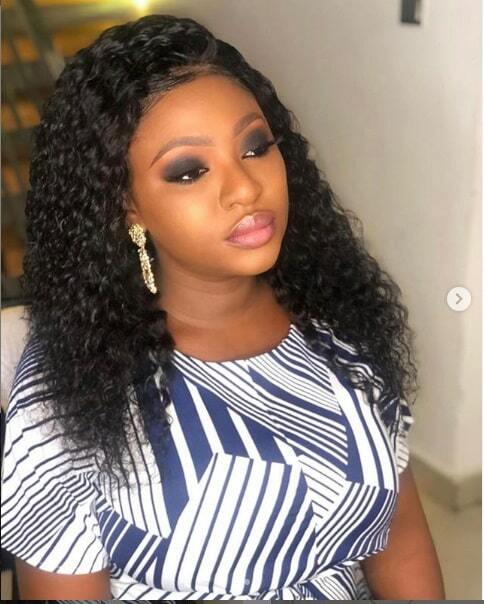 Nollywood actress and mother of one Yvonne Jegede has taken to her Instagram to share these new stunning photos of herself. Kalu Ikeagwu and his wife welcome a Baby Boy. Congrats to the couple!